I understand how looking at a huge list of books can be daunting. To help out all the new readers, here is a list I wish someone would have given me when I started reading! 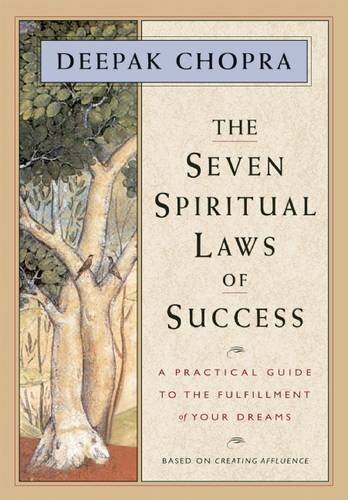 The Seven Spiritual Laws of Success is a great book for those who are just getting in to non-fiction. I wanted this list to be comprised of books that have two things I think every new reader will enjoy. The first being, how easy it is to read through the book. And the second being how value packed the book is. This book is both of those things. It is short and extremely easy to read, while at the same time it's packed with value that will make you feel extremely positive and optimistic. For these reasons I think everyone should start with this book. The Four Agreements is another book, that was short and sweet. 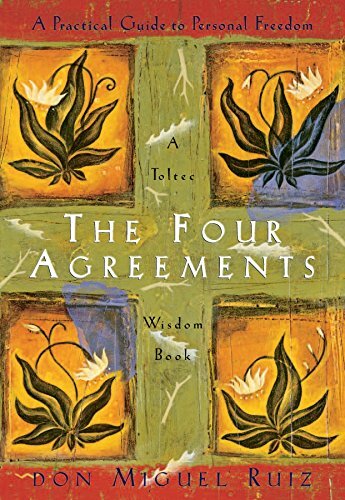 Don Miguel Ruiz has put together four staples of the toltec lifestyle that he lives which are quite inspiring. The agreements are principles that I feel we should all strive to embody and implement on a daily basis. I found myself enjoying and highlighting just about every page of this book. It is another easy to read and highly valuable book that I suggest for everyone looking to start reading non-fiction. 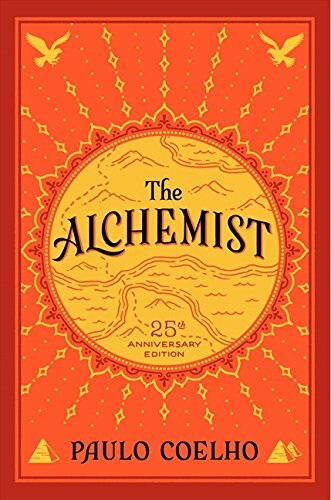 The Alchemist is one of the first books I read and it still holds up to be one of my favorites. While it isn't non-fiction, Coelho uses a beautiful fable of a young boy to give his readers lessons to live by. It is arguably one of the best books of our time and that can be seen when you look at how many copies it has sold (150 million!). Every person I've discussed this book with claims that it is a must read. If you decide to read any book of this list, I would start with this one. 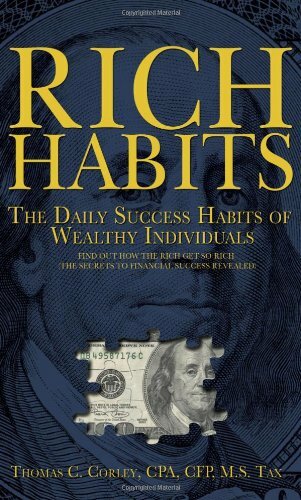 Rich Habits is the most "self-development" type of book on this list. I say this because all of the other books on this list are geared towards spiritual enlightenment, while Rich Habits is geared towards understanding the habits of wealthy people. With that being said, this is the perfect starter book for those who are looking to learn about what it takes to become financially successful. In his book Corley breaks down the different mindsets/habits of both successful and unsuccessful people. He then lays out 10 habits that most successful people engage in on a daily basis. For this reason I think this book has the potential to immediately have a positive impact on anyone who reads it.